In real life and online, the boundary between public and private space is being obscured. But perhaps the distinctions matter more than ever. Everything is ‘out there’ for all to see. 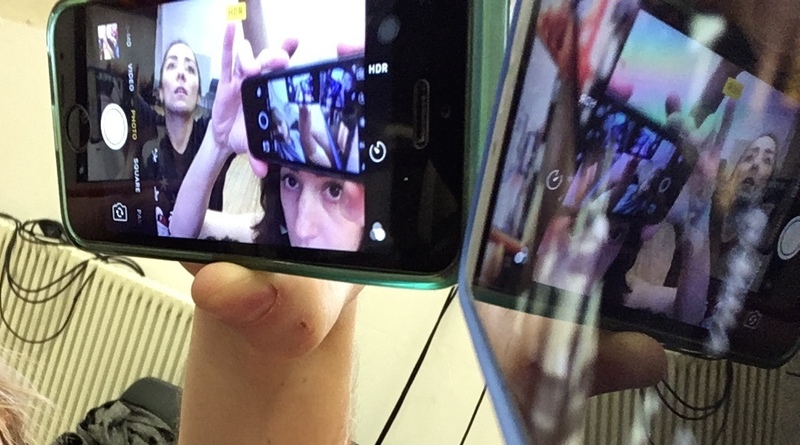 Black Mirror meets outdoor theatre: an interactive experience where the invisible ways we are watched and monitored are made apparent, and where the online traces we leave are theatricalised and made visible. Dark, thrilling, eye-opening and spectacular. We are being followed at all times. But who has all the data? Who is watching? Has the internet and social media changed our perception of freedom of speech? Can we say what we want to anyone? Are all opinions up for dissection and abuse? Where is the line? Tangled Feet is a physical theatre ensemble dedicated to devising original, accessible and innovative work. Since 2003, its productions have been pushing the boundaries of theatrical practice, exploring and exploiting the live encounter between audience and performer, and rethinking where and how performance happens. The company makes transformative theatre in public places, found spaces and theatre buildings. It has a reputation for creating work explicitly conceived for public spaces that involve and interact with the public, including; shopping centres, parks, nightclubs, school playing fields, disused buildings and high streets. 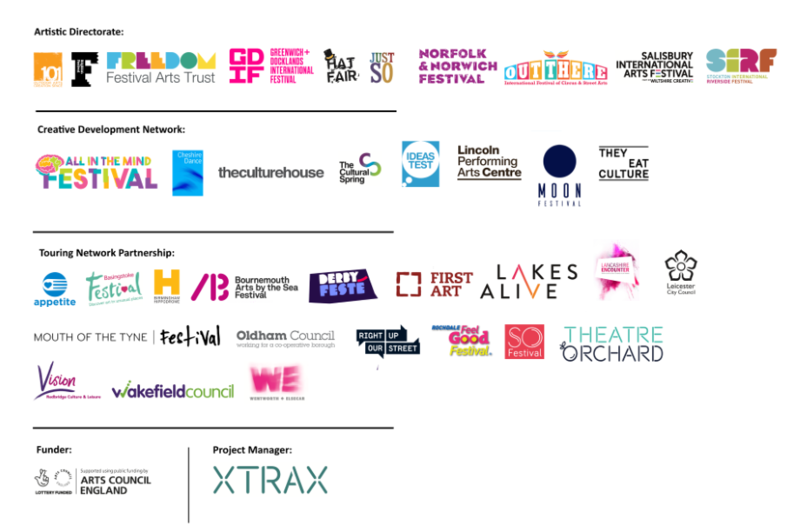 In 2018 Tangled Feet joined Arts Council England’s portfolio of funded companies. Tangled Feet are core funded by Arts Council England as an NPO.